Winemaker, Ben Witchell, is keen to point out that his Charmat is different to Prosecco, commenting: “This is not a simple, fruit-bomb wine. I used methods such as partial barrel ageing and extended time on yeast lees with the production of the base wine to try and achieve more complexity and texture in the final wine”. It is brave move that demonstrates English wine producers are becoming more confident in the styles of wines they can create. 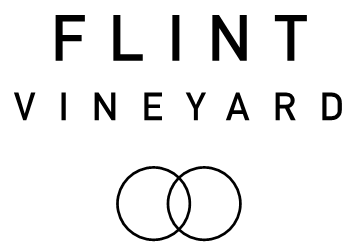 Indeed a second English winery, Fitz in West Sussex, also began fermenting a Charmat-method sparkling wine just after Flint, which was also released this month. Stockists: wines available at the cellar door, online (flintvineyard.com 01986 893209) and from Harper Wells, Norwich, Snape Maltings Food Hall, Norfolk Deli, Hunstanton. Posted in Industry News, Trade Press Releases and tagged Prosecco, Sparkling wine, Flint Vineyard, Norfolk.